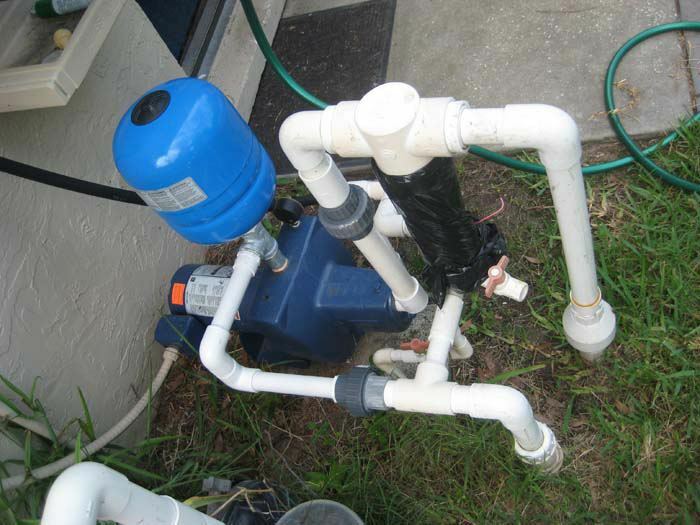 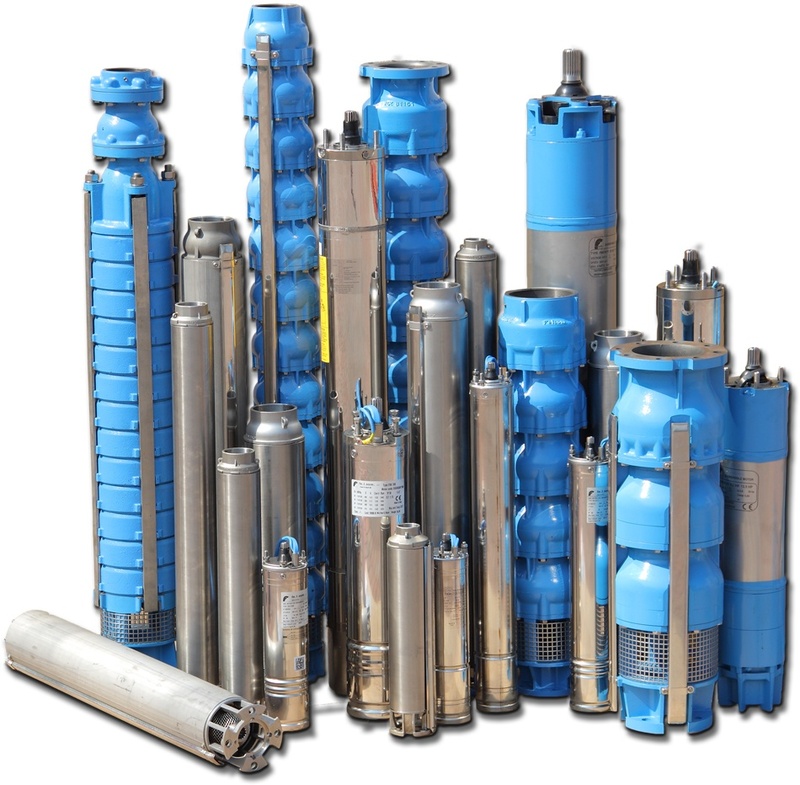 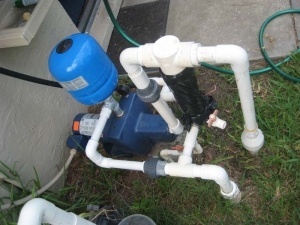 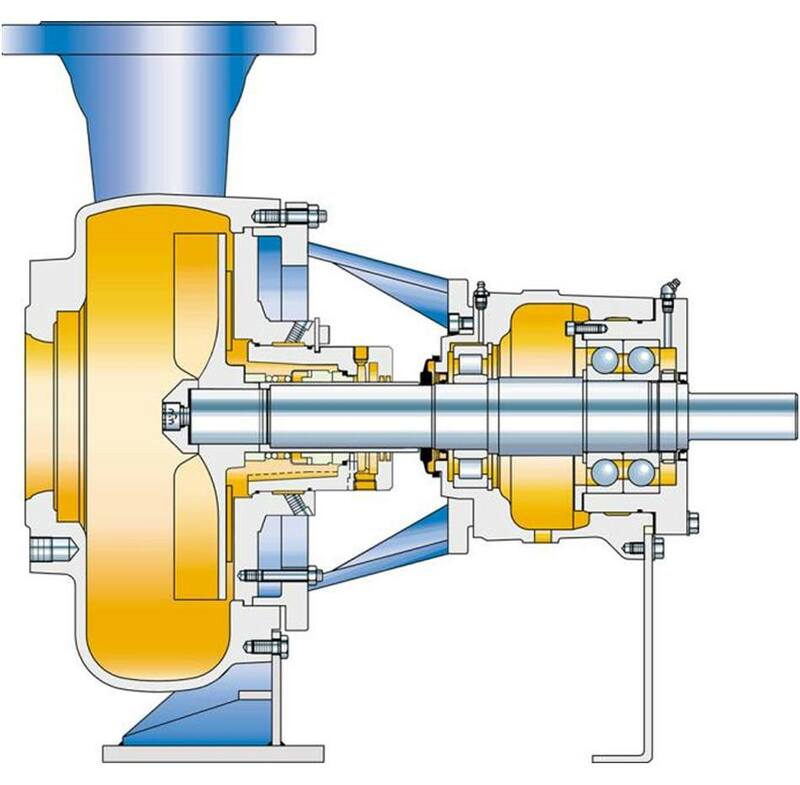 Here at All Phaze Irrigation, your Bayonet Point well, submersible pump, centrifugal pump, shallow & deep well jet pump service installation and repair provider, we specialize in installation, service and trouble shooting of many types of wells. 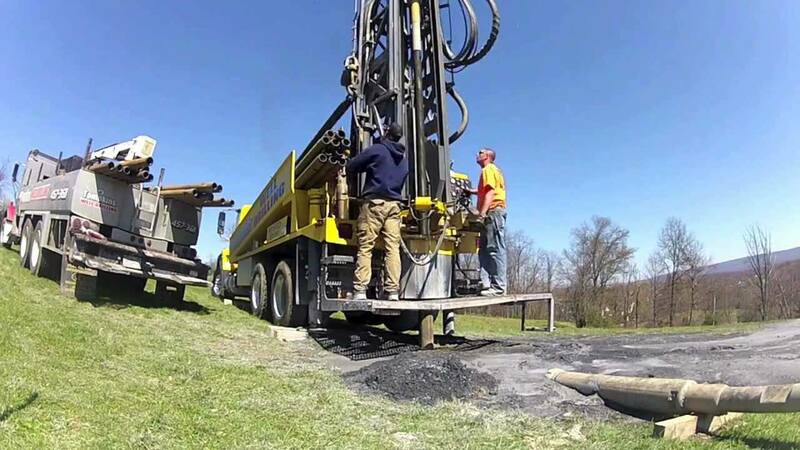 A water well is in excavation or structure created in the ground by digging, driving, boring or drilling to access ground water in underground aquifers. 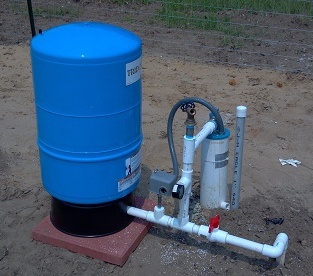 The well water is drawn by a pump which can be located both above and below the surface.